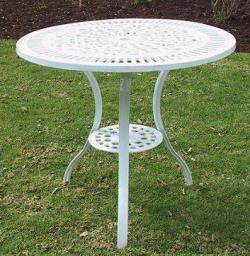 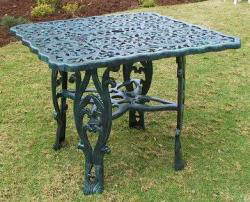 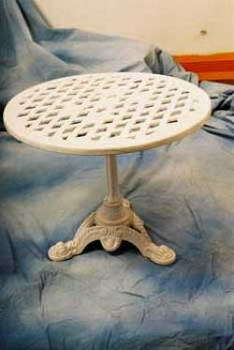 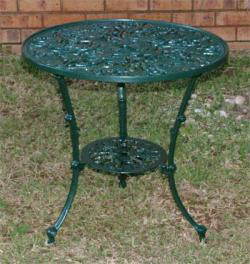 King Gold Furniture - On the KINGGOLD website, you will find an extensive range of metal garden furniture made from cast aluminium; a material which is strong, durable, lightweight and will not rust. 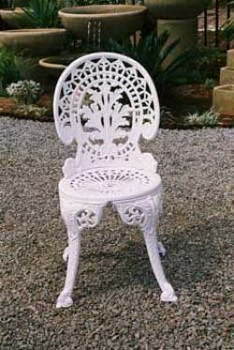 Enter the KINGGOLD site and view a wide range of garden furniture styles, from classical to contemporary with plenty of new products for 2006. 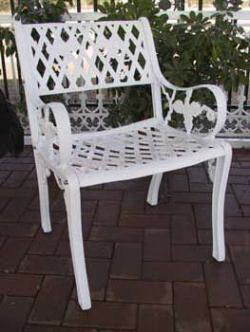 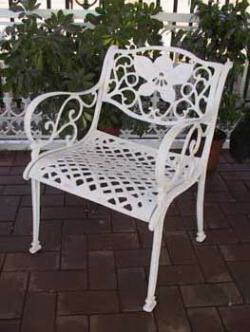 Our cast aluminium garden furniture has a durable powder coating finish with a choice of colours, including white,green and black,Antique colours black-silver, black-gold, Black-green, black-blue, black-copper. 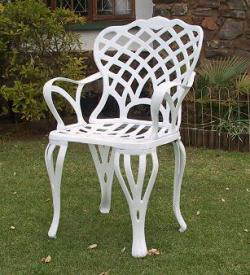 KINGGOLD has become one of the leading names in the garden and our outdoor furniture and will add a touch of elegance to any conservatory, decking, patio or garden setting. 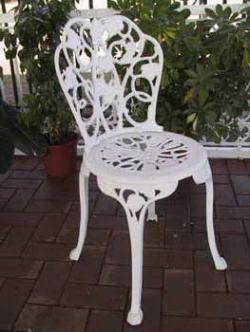 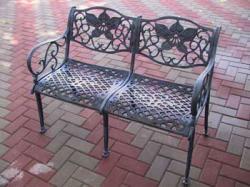 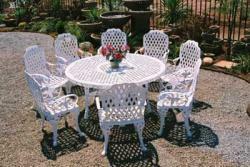 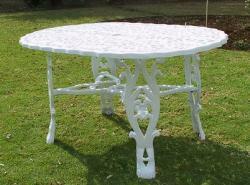 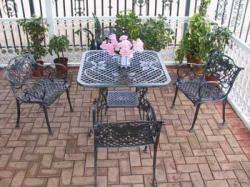 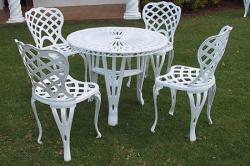 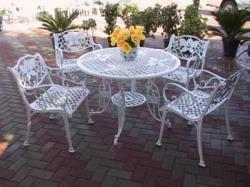 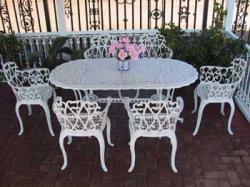 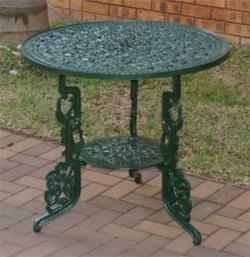 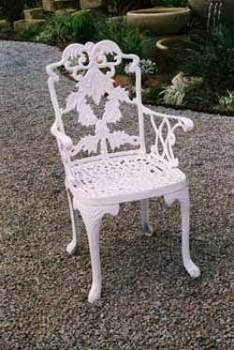 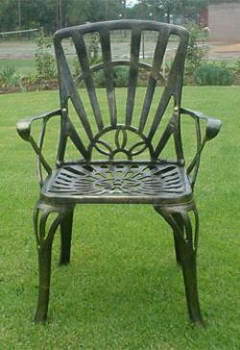 All of our aluminium garden furniture is assembled when delivered. 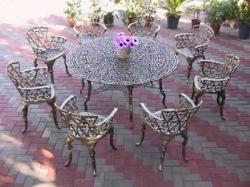 All fittings are stainless steel and copper.